See the list below for planned events or celebrations. ​Don't see yours listed? Register here or email us at bikewalkct@bikewalkct.org. 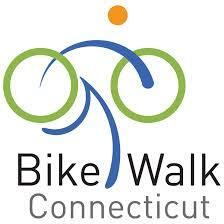 Hartford - Hosted by Bike Walk CT! Meet other commuters, chat with our exhibitors and enjoy breakfast before heading off to work. 9:00 AM Event ends - enjoy your day.